Description: $19 each. 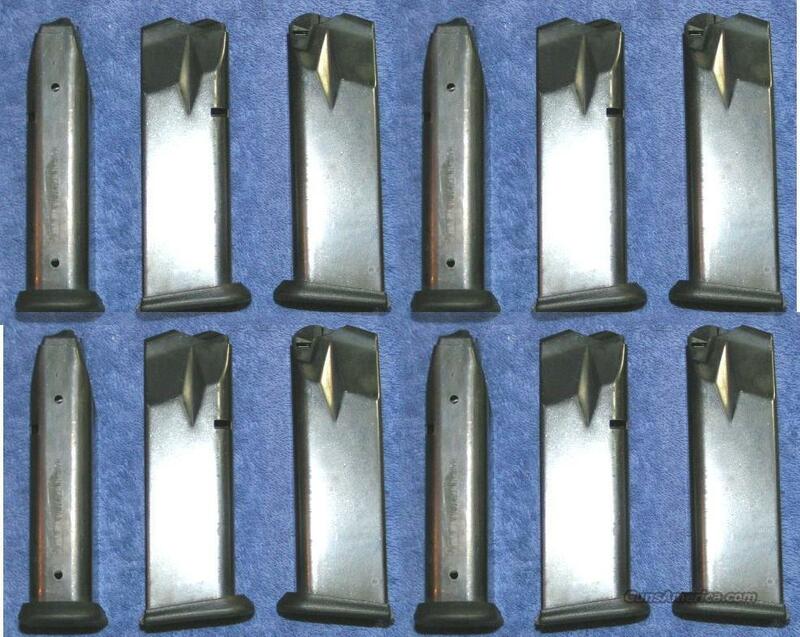 12 new factory Para Ordnance P13 mags. Holds 13 rounds of 45ACP. Stamped "MADE IN CANADA" on the body and has the Para Ordnance logo on the floorplate. I accept all credit cards, also cash, personal checks, company checks, money orders, cashier's checks, and bank checks. No credit card fee. $10 shipping. You will receive twelve mags similar to those in the photos. More are available. Florida residents add 7%. I combine shipping. Rich.